Have you seen Instagram's most creative influencers and artists gushing over lettering, or explored the thousands of lettering posts on Pinterest? If so, you know what the buzz is about. That's why Creativebug has teamed up with artist Pam Garrison to offer a 31 Day Creative Lettering Challenge. Every day for 31 days you will learn a new way to fearlessly approach lettering. From doodled monograms to a Sumi ink alphabet, Pam will guide them through each prompt with easy-to-follow instruction and inspiring ideas for further exploration. Great for card making, journaling, and illustration, this class will help you grow your lettering skills and stretch your idea of what words can look like. In this class, you will learn how to do brush lettering, paint in negative spaces, letter with Sumi ink, block letter, cursive outline letter, create monograms, watercolor brush letter, make Illuminated and embellished letters, and doodle and decorate letters. Through this 31-day series of classes, you will get step-by-step expert instruction from Pam Garrison to make beautiful hand-drawn letters using a variety of lettering techniques. 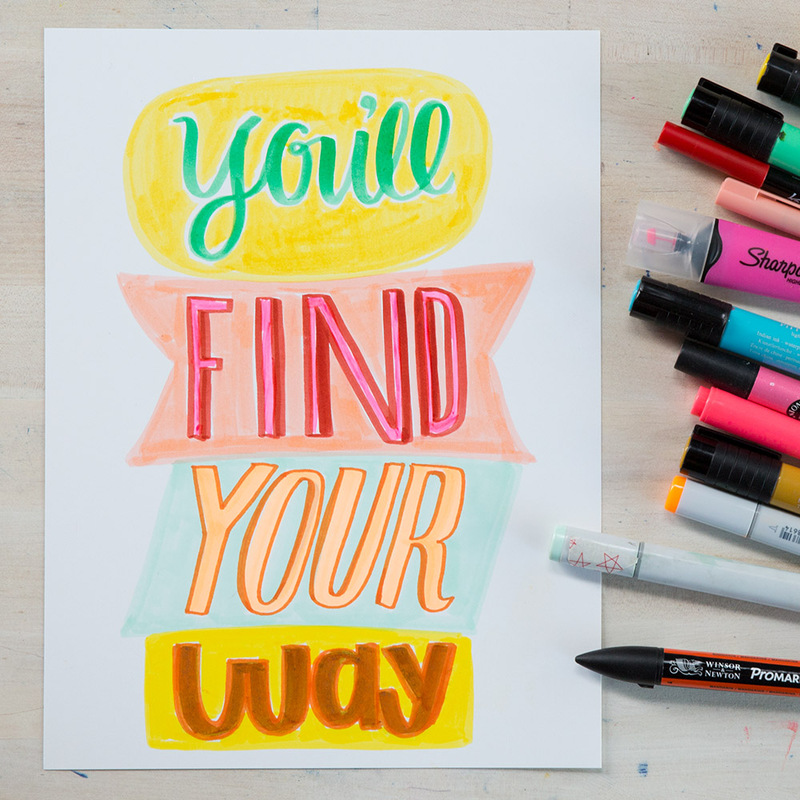 Join Creativebug's 31 Day Creative Lettering Challenge with Pam Garrison NOW!